General Motors is the most recent major carmaker looking to join the pedelec business. 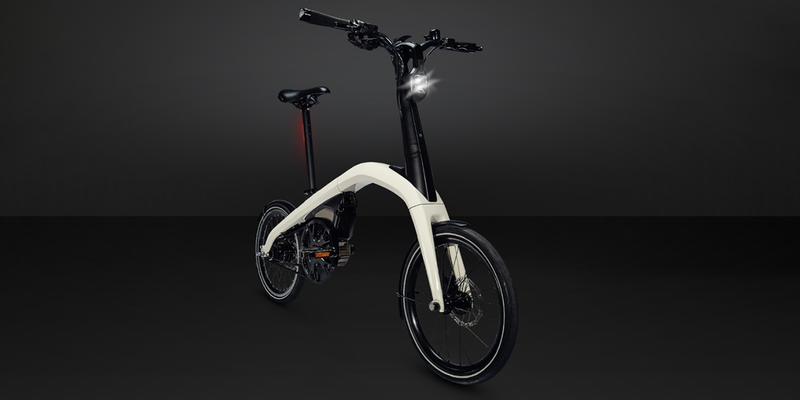 GM announced plans to design two compact electric bikes, one of which will be a folding bike. Also Tesla has hinted at wanting to launch an electric two-wheeler. The latest news came from Elon Musk who had mentioned such a possibility of a Tesla e-bike in an interview. He failed to add any further detail, but knowing the CEO, such ideas can soon become a reality. GM’s plans for a pedelec are a little more concrete. The carmaker is looking to launch an entire e-bike label and has turned to the public crowd sourcing a name for the new brand. Technical details regarding the electric bike venture have not been released yet. In the case of Tesla, do not expect such an e-bike to be a mere accessory to their electric cars. In the interview with Recode, Musk in fact found those electric kckscooters a la Lime and Bird for example rather undignified. A proper e-bike however, he said: “I think we might do an electric bike, yeah.” Yes please.